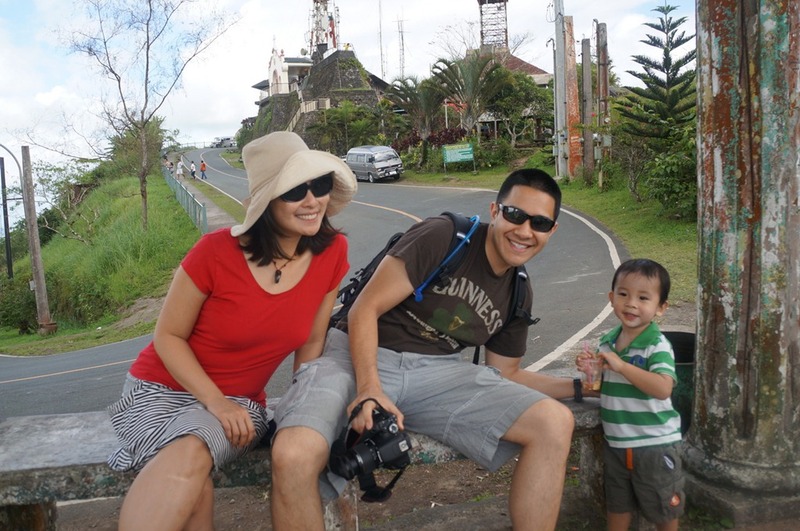 Mr. Selfish and I spent nine lovely days in the Philippines with our friends and their adorable son. 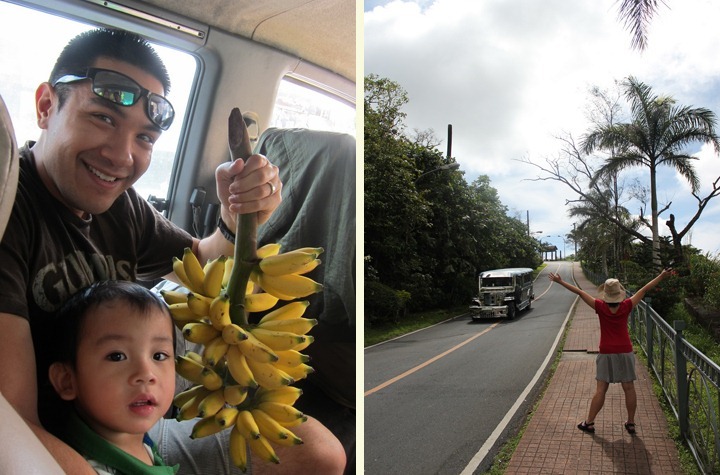 As I’ve noted previously, we are a little travel planning fatigued, so it was nice just to tag along with what they were doing. 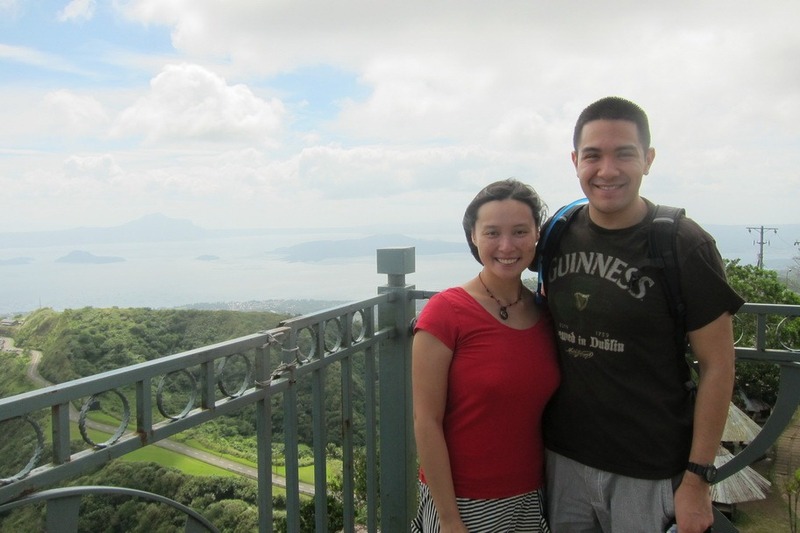 They were perfect planners, and we had a wonderful time in the Philippines. 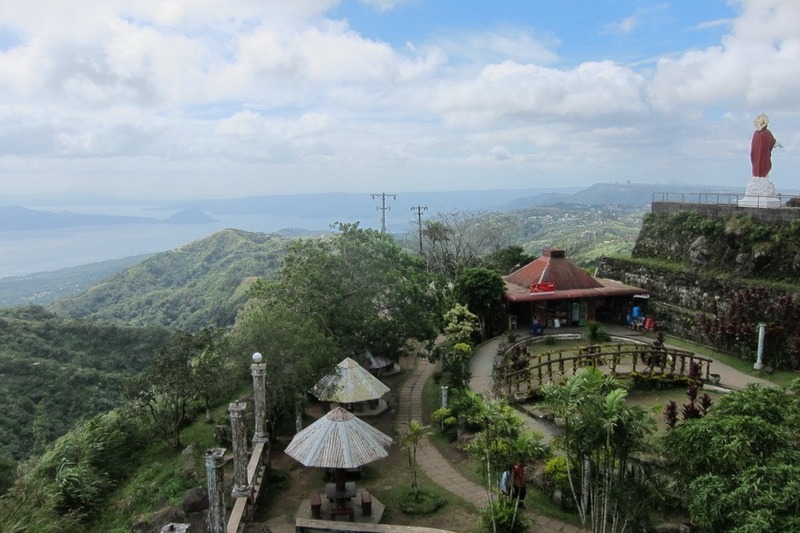 During our first day in Manila, we went to Taal Volcano, which is about 30 miles from the city. 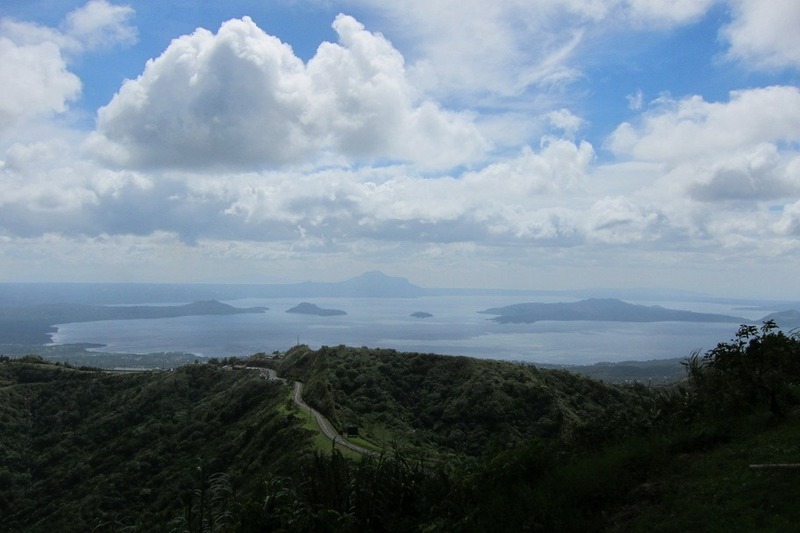 It is an active volcano that is a part of the Pacific Ring of Fire. 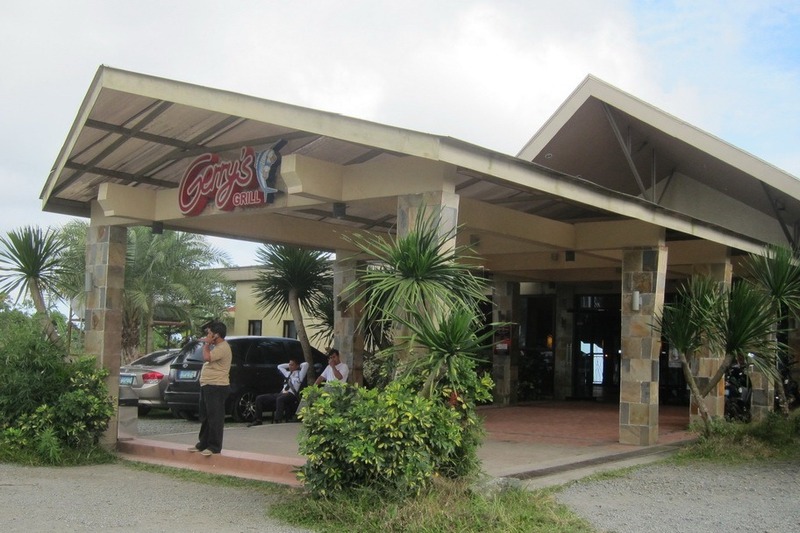 The last time it erupted was in 1977 but it has been showing signs of activity recently. 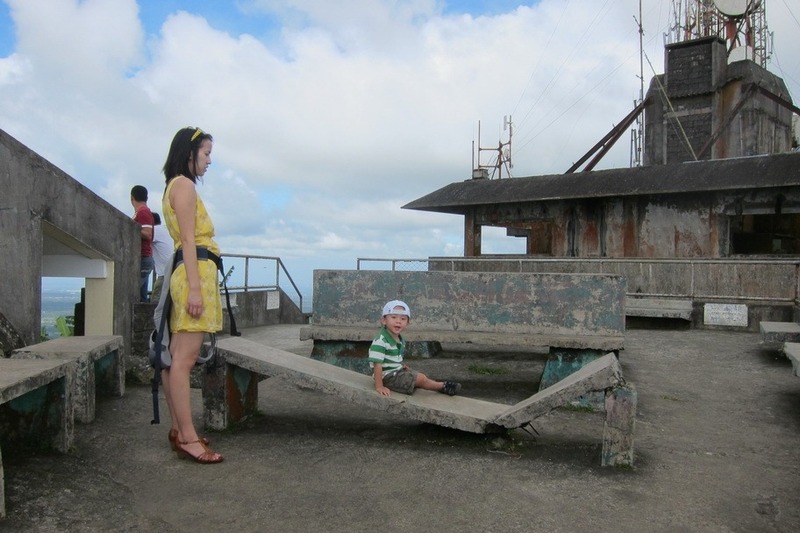 We kept our distance and enjoyed the beautiful view from the People’s Park in the Sky. 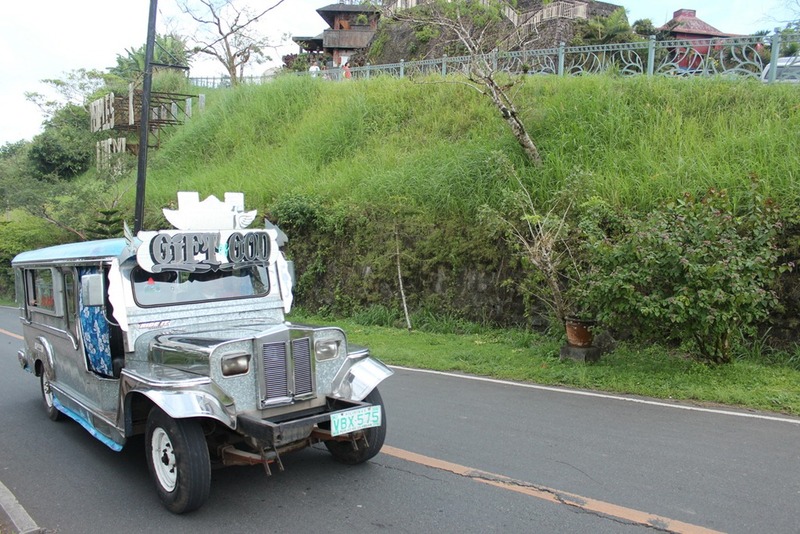 The park is on top of a little hill, and you could walk or take a jeepney, which is a means of public transportation made from left over US military jeeps that have been decorated. We opted to walk for the exercise. 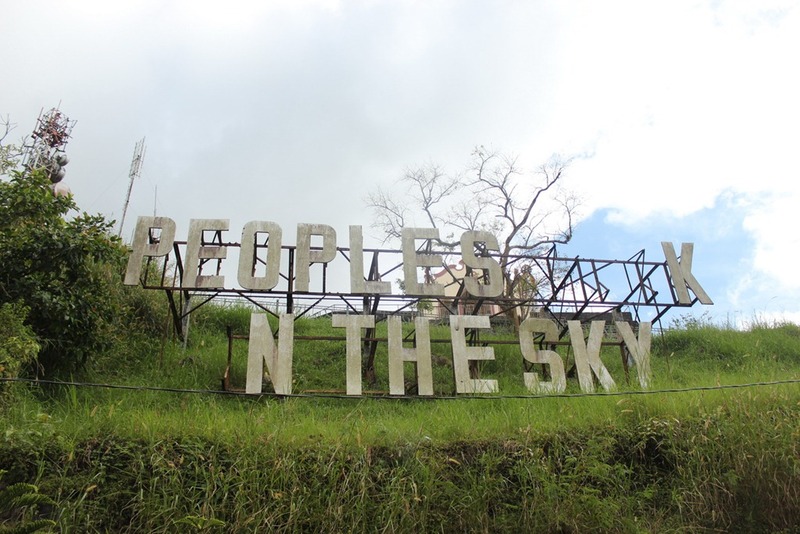 The People’s Park in the Sky was formerly the Palace in the Sky, which was intended as a guest house for then Governor Ronald Regan. He never actually came to visit, and as a result, the park is half-finished. It then became the People’s Park in the Sky. 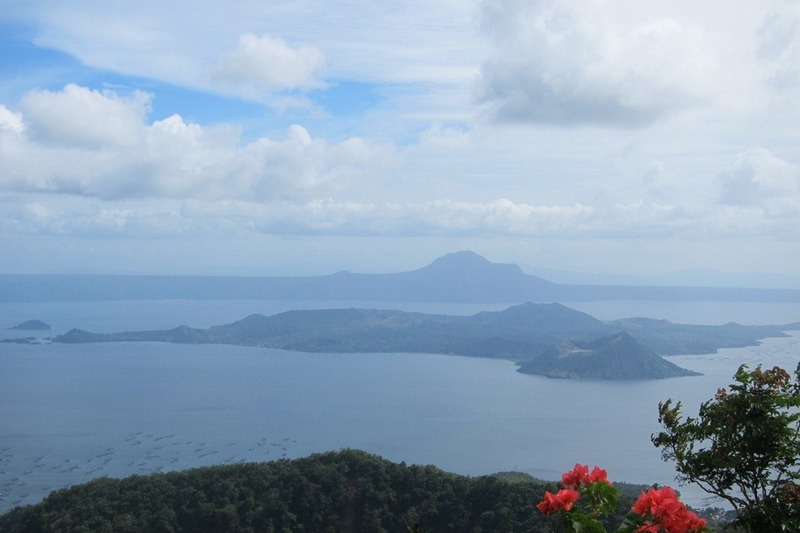 Nevertheless, it provided great views of Taal Volcano. 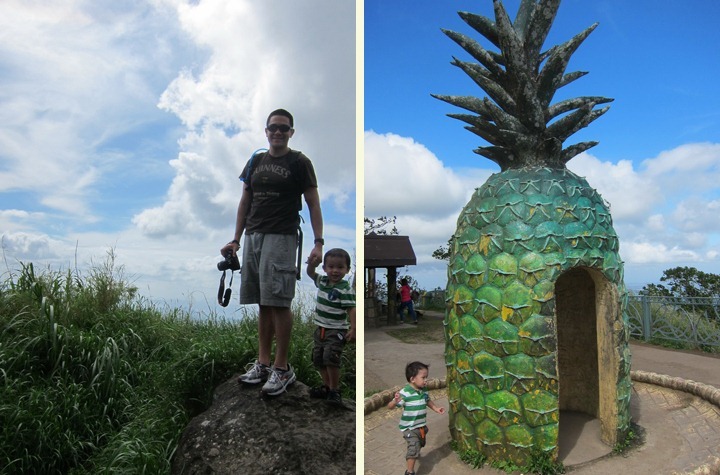 Inexplicably, there was a giant pineapple at the top which our little SpongeBob fan enjoyed very much. 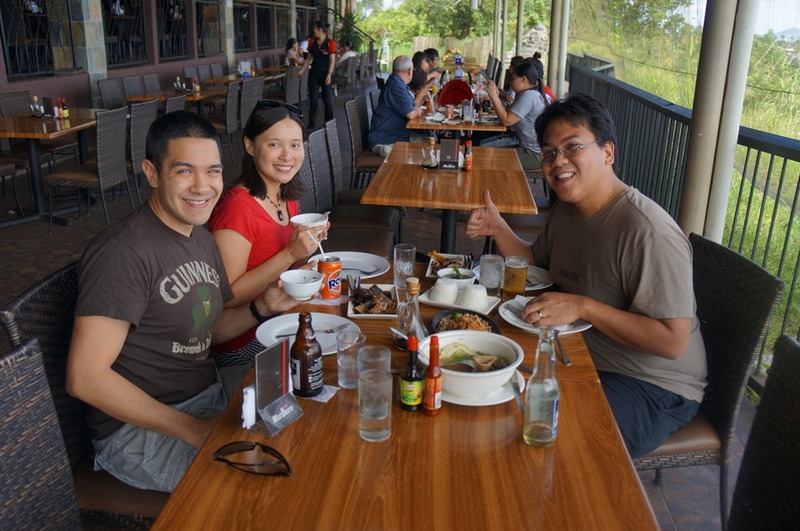 For lunch, we ate a Gerry’s Grill, which also had a great view of Taal Volcano. 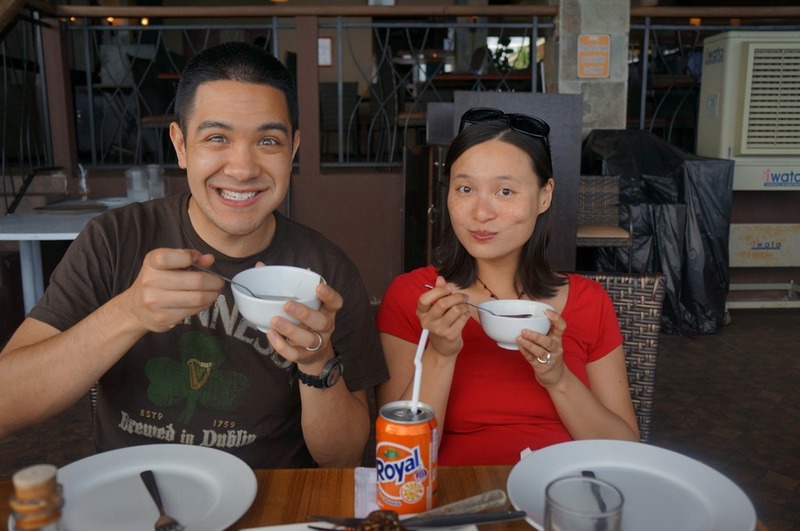 More importantly though, we discovered the most amazing Filipino dish ever – sisig. 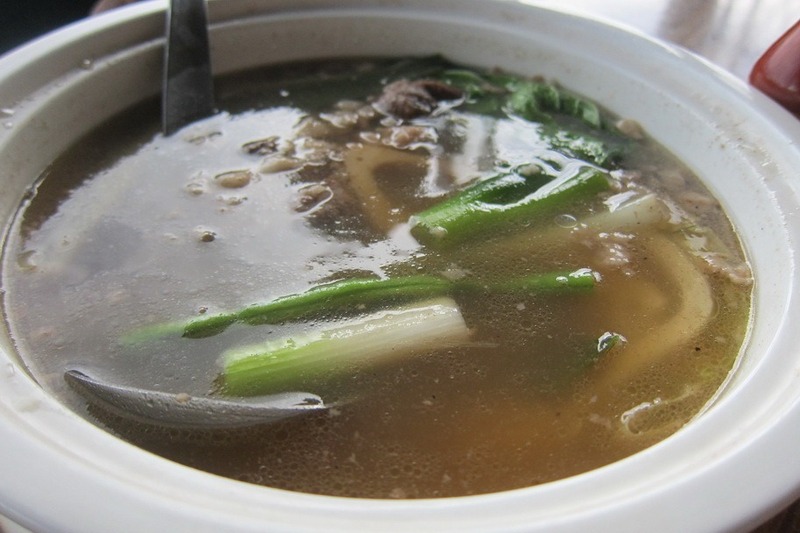 This delicious dish is made from parts of pig’s head and liver, usually seasoned with calamansi (a type of lime) and chili peppers. 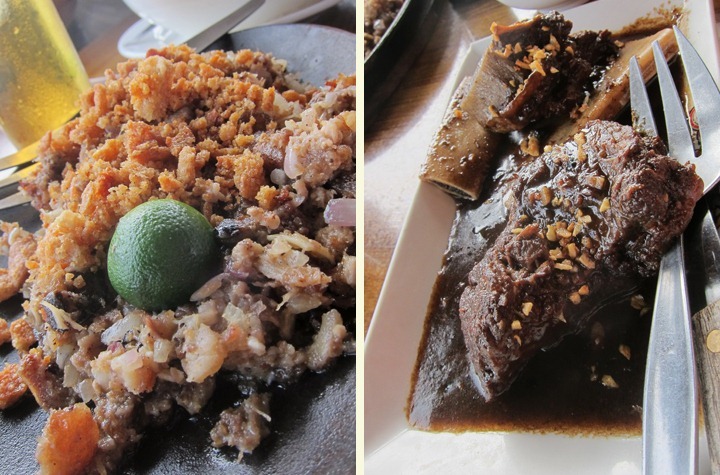 We also had adobo beef ribs, squid, and bulalo (beef marrow stew). 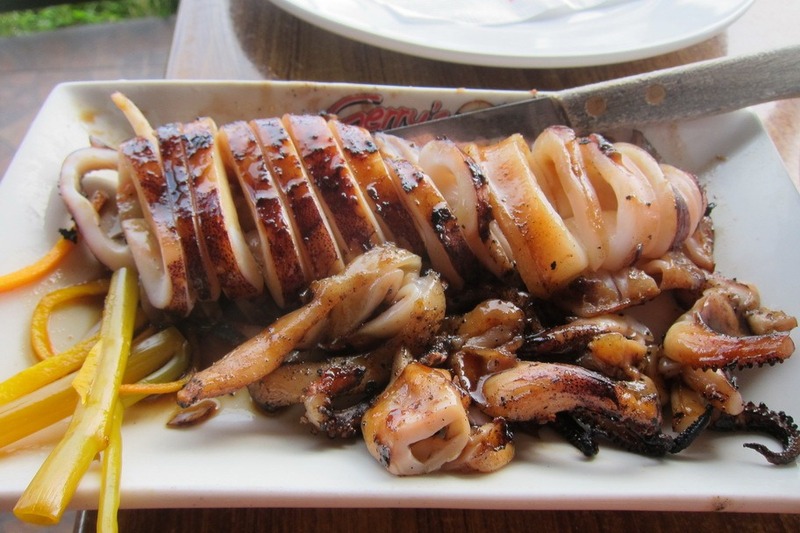 It was a hearty lunch, and the first of many times that Mr. Selfish and I would want more sisig.